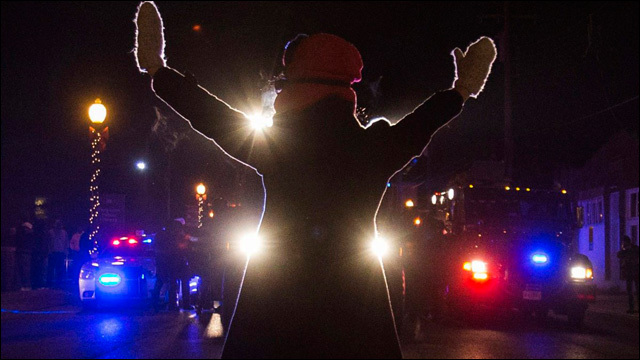 Why Ferguson Should Matter to Asian-Americans: "In the story of a white cop's killing of a black teen, Asian-Americans may at first seem irrelevant." But this TIME essay offers a historical opinion of why anti-blackness in structural racism hurts Asian Americans, too. White cop, black boy hug at Portland rally for Ferguson: story behind striking photo: This striking photo by Portland-based photographer Johnny Nguyen is one of the most memorable to emerge from protests around the country supporting the rights of black people not to be shot dead by police. 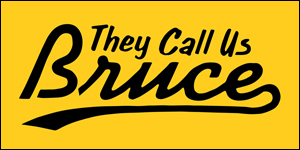 Fake Diversity and Racial Capitalism: "A lot of the diversity is the result not of the institution's inclusive practices when it comes to recruiting, hiring, admitting or whatever other word is appropriate. Rather, it's the result of Photoshop." Fake Photoshop diversity is hilarious. Harvard lawsuit is not what it seems: Recently, a lawsuit was filed against Harvard University, alleging that its admissions practices discriminate against applicants on the basis of race. But here's one Harvard alum's take on why this lawsuit is not the fairness crusade it may seem to be. The Stage Dad Diaries Part Three: Almost Famous? 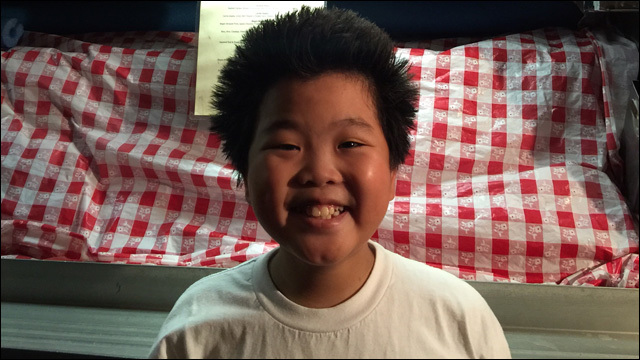 Jeff Yang's latest column chronicling his adventures as the father of a burgeoning TV star, 11-year-old Hudson Yang of ABC's upcoming sitcom Fresh Off the Boat. 25 Stages Of Getting "Randomly" Selected By Airport Security: Ahmed Ali Akbar's Buzzfeed list recounts the 25 stages of getting "randomly' selected by airport security, also known as "flying while brown." 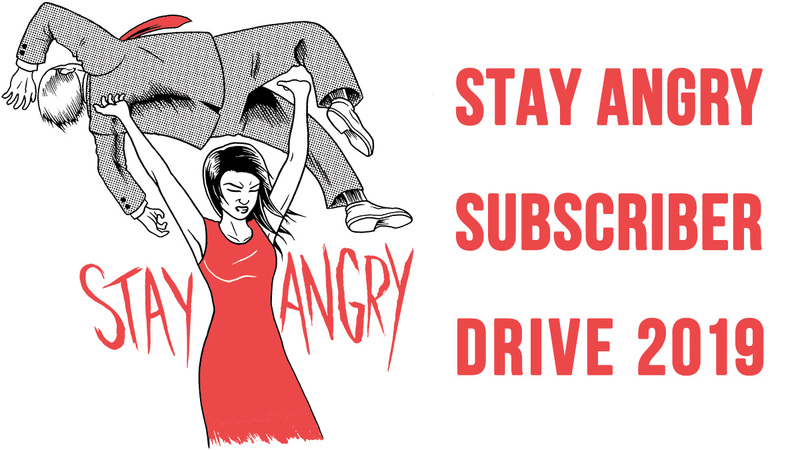 8 Questions with: Sunyoung Lee of Kaya Press: Imprint Culture Lab interviews publisher Sunyoung Lee of the badass independent Asian American publishing company Kaya Press. One the president's action does not help: A third-generation marine on the president's recent actions on immigration: "To Congress, I urge you to think about the American values you speak of defending, and defend my family when you consider comprehensive immigration reform." 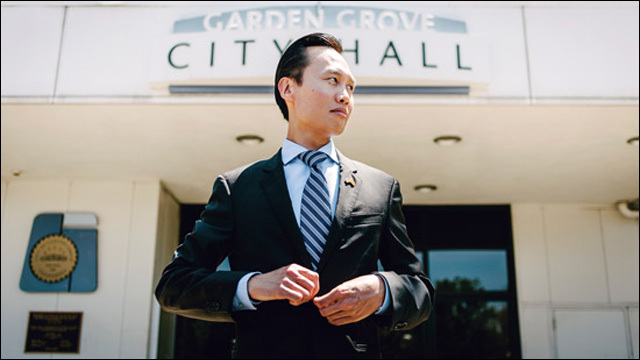 Bao Nguyen Is Garden Grove's History-Making Mayor in More Ways Than His Ethnicity: A profile of Bao Nguyen, the first Vietnamese American mayor of Garden Grove, California, and the first candidate to emerge from Orange County's progressive political machine remaking the county for the better. Rewriting Cheezburger Saved My Life: Ben Huh, the founder and CEO of the entertainment company Cheezburger, talks about the story behind his new app -- the entire story, down to its painful history. Dave Whelan's use of the word 'chink' is a reminder of the problems facing Britain's Chinese population: "As well as being thoroughly unpleasant, Dave Whelan's comments remind us of how much more needs to be done on racial equality in this country -- especially for "silent" communities like the British Chinese. If racism is to be reversed, the silent communities can be silent no more. " Hiking once saved this Cambodian refugee's life - and now it's his therapy: The story of Van Pol, a Cambodian refugee who once hiked for his life as a child, but found a new freedom and passion for hiking as an adult, and eventually became the first Cambodian American Ranger at Mt. Monadnock.